Aston Villa have decided to trigger an option in Callum O’Hare’s contract that will keep the talented midfielder at the club until 2020. That’s according to Birmingham Live, who revealed that Villa have moved to tie him down as he approached the final few months of his previous deal. 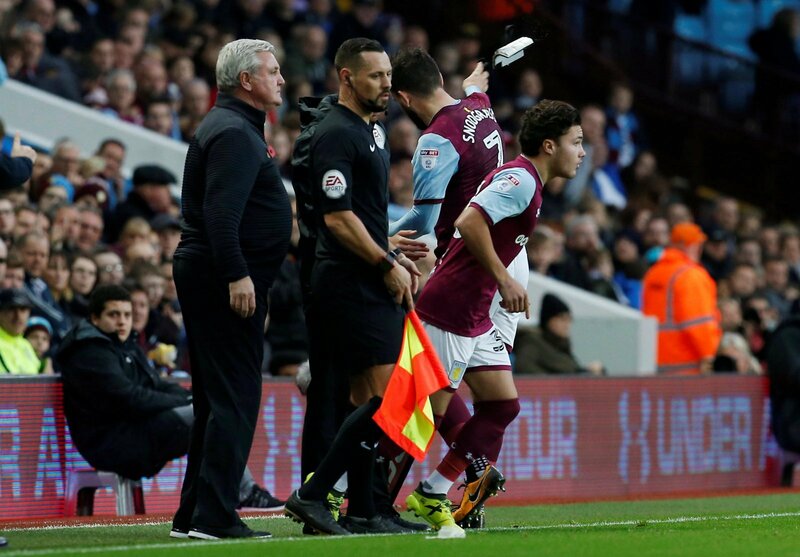 The 20-year-old is extremely highly-rated at Villa Park and has already made an impact in the first-team, where he was involved in the setup quite frequently under Steve Bruce. However, game time under Dean Smith has been harder to come by so the boss sanctioned a loan move for the player in January which saw him join League Two Carlisle. And, it appears to have benefited the youngster, who is making a real positive impression in the fourth-tier and is earning a lot of praise for his performances. O’Hare will return to Villa in pre-season and will hope that he can force his way into the first-team and start showing people the undoubted ability he has. Although, that could be difficult if Villa win promotion, with Smith’s men on course to finish in the top six. This makes total sense from Villa and the only surprise is that they haven’t activated the option earlier on. From a football perspective, O’Hare has improved a lot at Carlisle and still has a lot to learn which will see him get even better, whilst they were never going to let such a talent leave on a free anyway. This added security will please the player who needs to keep impressing over the next few months to try and force his way into Smith’s plans and potentially secure a longer deal.